The Foundation was incorporated in 1973 by the Canadian Ski Association (now Canadian Snowsports Association (CSA)) as the National Ski Team Foundation. The charity was reinvigorated and renewed and the name was changed to the Fondation Ski Canada Foundation, in 1989. The charity had a new Charter and By-Laws as well as created a Board of Directors independent of the CSA. Further amendments were made in 2005 and 2008 to maintain compliance with the CRA requirements of a charitable sport organization. In 2014, as a result of new federal laws, By-Law 9 was enacted and the Foundation registered under the Canada Federal NFP Act. The Foundation, on behalf of the various Funds and Bequests, stewards the funds for the benefit of the charity, the funds, and bequest, for the members of the CSA. The Foundation’s purpose is to advance education by providing scholarships, bursaries and awards to current and former members of the CSA. The Foundation, by way of donations or otherwise, accepts gifts, legacies and bequests. It has an application process for three separate funds that it currently administers. 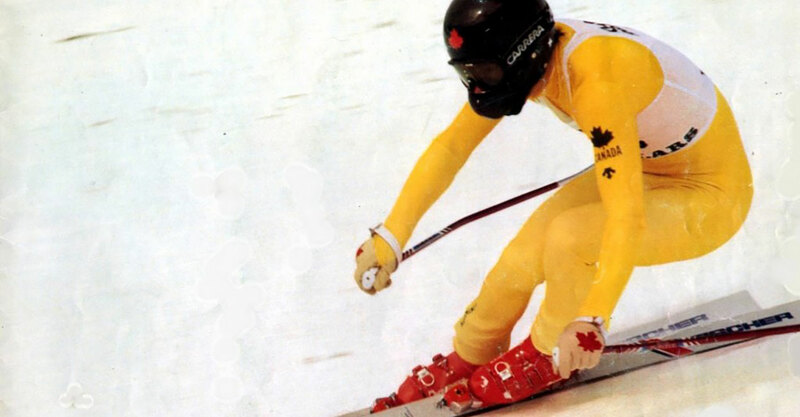 Created in November 1986 as a bursary to honour Hugh Pomeroy, a Nordic Combined athlete tragically died in an accident while training on roller skis. 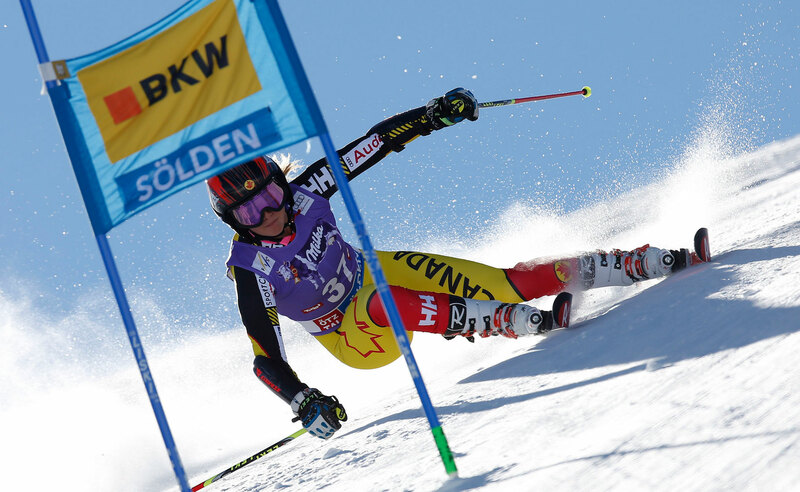 Scholarships in excess of $300,000 have been awarded to over 230 scholarships to athletes representing Cross Country, Alpine, Disabled, Freestyle, Nordic Combined, Ski Jumping and Snowboard. Established in 1993 as a memorial to Wendy Buda, a CSA athlete who died competing in a ski race in February 1992. Scholarships are restricted to athletes from Alpine Ontario. Established in 2006 by a bequest of $25,000 CAD from Don Nordgren, with its specific purpose to assist Alpine FIS Technical Delegates with attending courses and seminars, and to develop ongoing education programs for Alpine FIS TD’s. The Foundation follows the restricted method of accounting for contributions. There are four funds within the Foundation. There is a general fund which records the overall program and administrative activities of the Foundation as well as receives and distributes any unrestricted contributions. In addition, there are three restricted funds to be used for three (3) specific purposes as defined by the original contributors. These restricted funds are the Hugh Pomeroy Memorial Scholarship Fund; the Wendy Buda Memorial Scholarship Fund; and the Don Nordgren Bequest. Administrative costs to manage the Foundation are borne by the CSA with only annual Audit fees, as required by the Federal Government incurred as an Administrative Expense. All funds are held in trust by Vertex One Asset Management with a small amount held in an interest bearing bank account.